Maintenance Goes a LONG Way! mechanical parts that need regular attention and maintenance to ensure optimum efficiency. 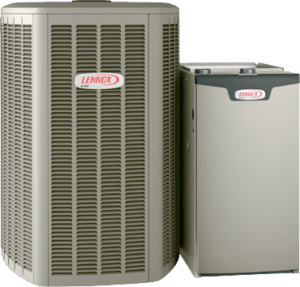 By regularly Replacing the filters and Having an on time furnace maintenance Schedule , you can detect and avoid any Hazards before Happening .Efficient Heating Services can help you protect your family by providing the Maintenance and Service or parts to ensure your furnace is running properly at all times. risk of crack Heat exchangers on an old Furnaces is Higher . If they exist, there is a risk of serious illness from the toxic fumes emitted.